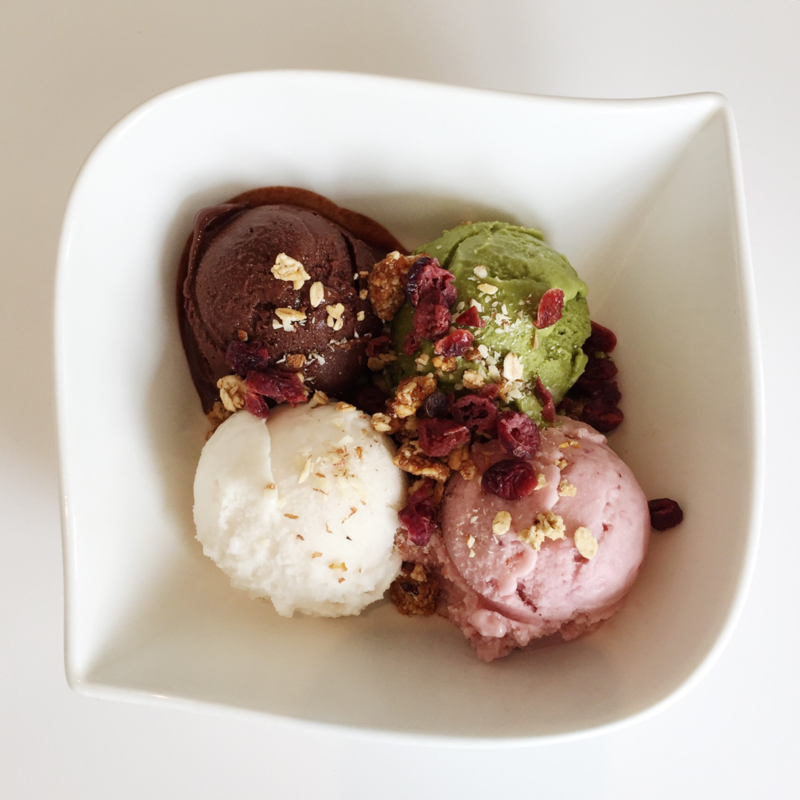 Ever since they opened in 2010, Brownice has been serving up delicious vegan desserts such as organic brown rice milk-based ice cream, waffles and - yes, you guessed it - browni(c)es! 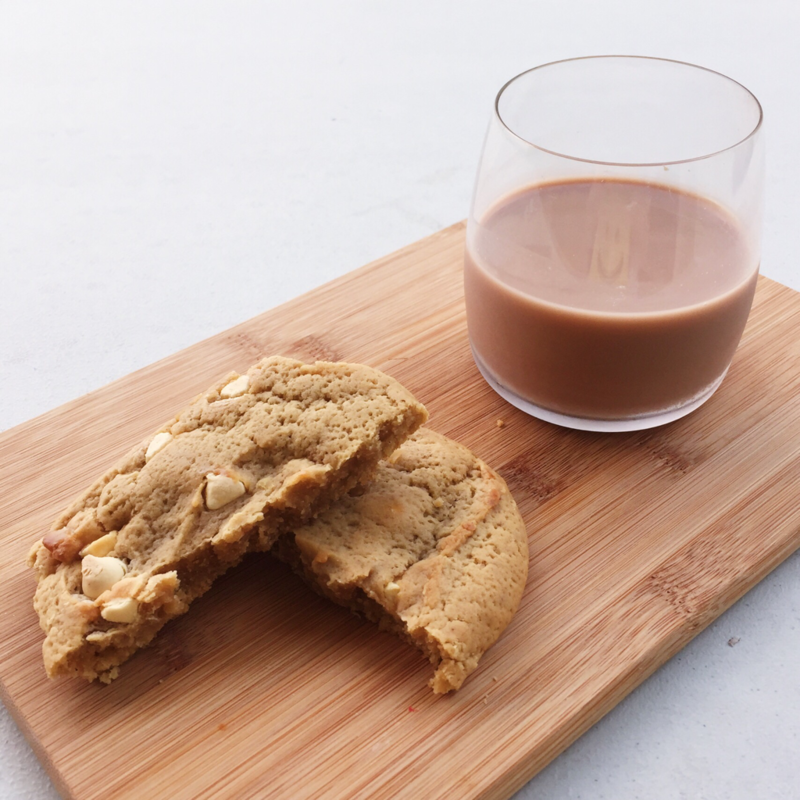 All their products are all healthier alternatives to things that people already know and enjoy, catering to those with specific requirements, such as vegans, the lactose-intolerant and other health-conscious people who don’t like artificial ingredients added to their food. 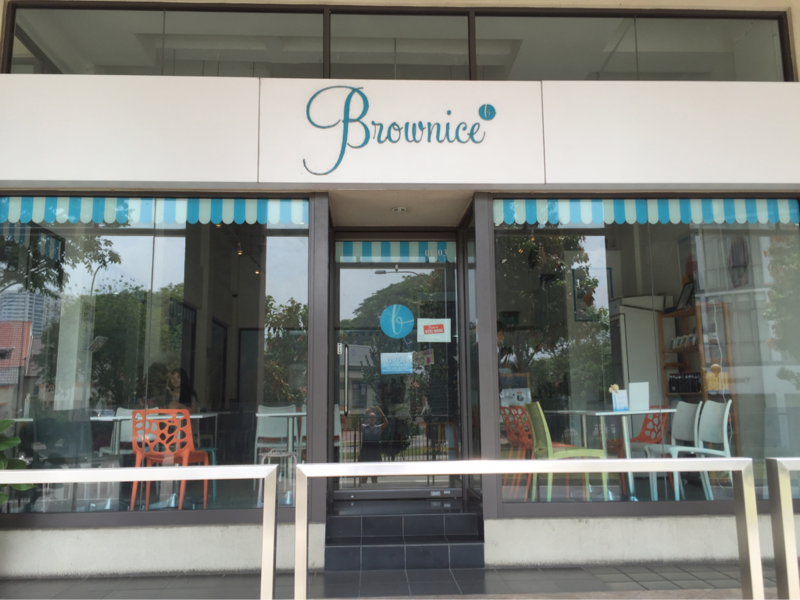 They have since expanded and started a new outlet (Brownice Italian Bistro) at Joo Chiat, selling vegan Italian food! Think vegan lasagne, vegan pizza, vegan pasta and more! Sounds AMAZING - can't wait to try. 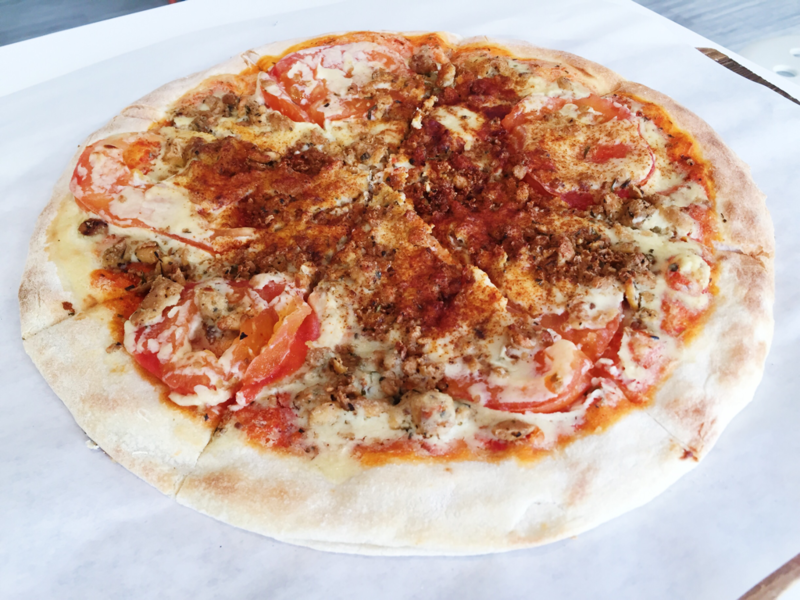 Their vegan pizzas are also made available at their ice cream shop at Upper Thomson, so we decided to give that a try today as well. There was only one lady server at the counter serving, so we had to wait for a while at the counter before we could be served. The server was not very friendly, but quite nice and let us sample their ice cream flavours! Even though it was around lunchtime, the cafe was quite empty and only one to two other tables were occupied. However, the food did take some time to be served as the pizzas are prepared fresh on the spot! 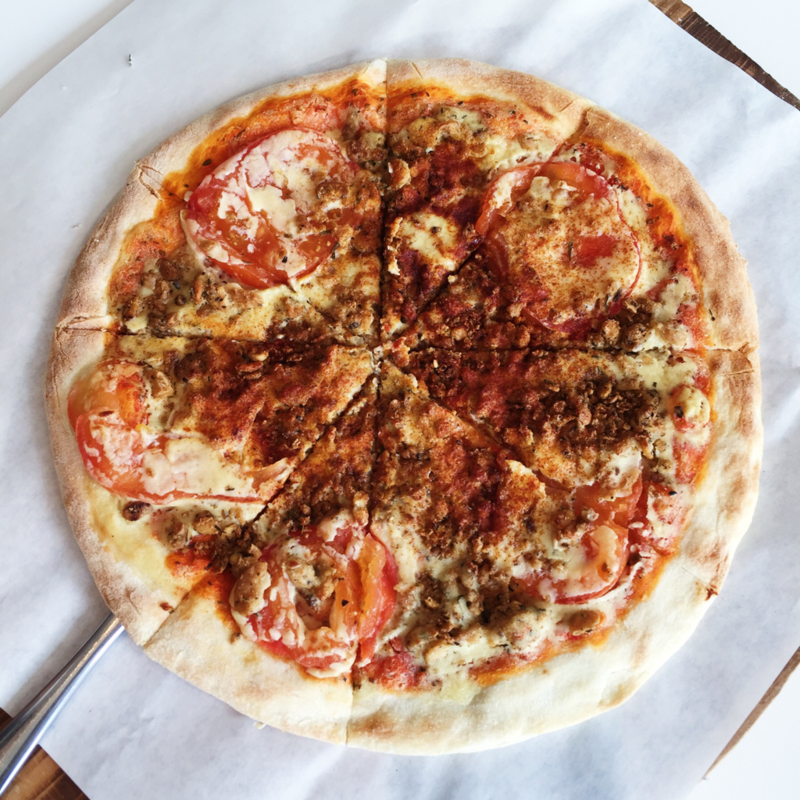 10" thin gluten-free pizza crust, topped with tomato sauce, tofu crumbles, tomatoes and nuts-based vegan cheese. I LOVED THIS PIZZA. Even though I generally like thick crust pizzas (I seriously don't get people who don't eat crusts HAHA it's like the best part please), I really liked the thin pizza base of this pizza. 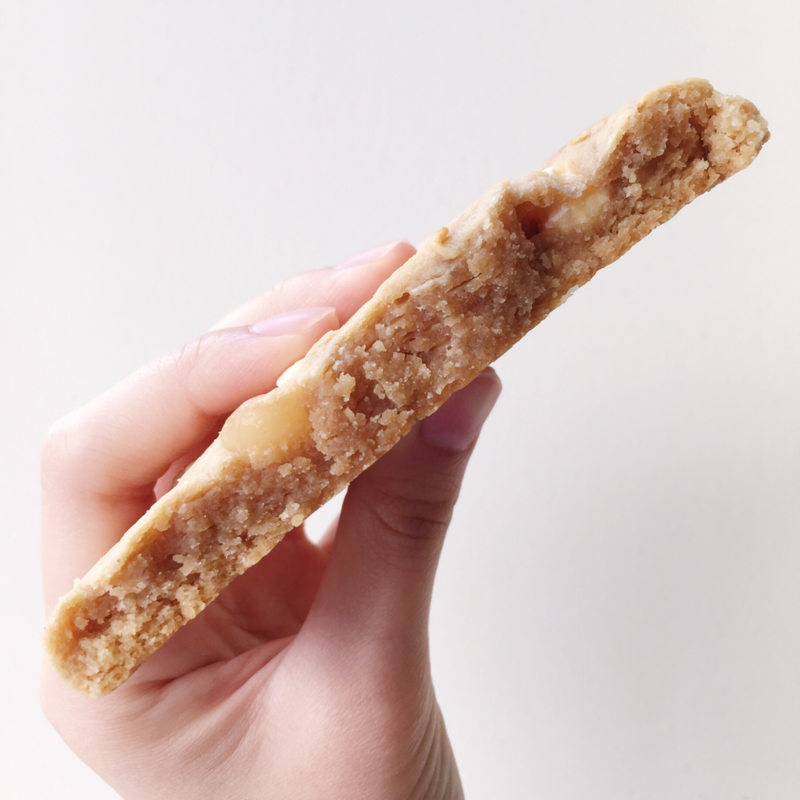 The outside of the crust was crispy, while the inside was fluffy and chewy. My friend didn't eat her crust and after judging her for a minute, I was totally eyeing her leftover crust HAHA. Too bad I am (a bit) saliva-conscious and too paiseh to do such a thing LOL. As for the toppings, I liked the tofu crumble as well! Tasted like salty bits of chicken? Not that I like the texture of chicken, but this is a fantastic substitute for people who like meat but want to become vegetarian/vegan! Highly recommended! The tomatoes were roasted/baked to become nice and creamy and its tartness went well with the salty tofu crumbles and vegan cheese! The vegan cheese was creamy and complemented the pizza well, but did not have the texture of cheese, haha. More like a mayonnaise-like texture? Cheese or mayonnaise, it tasted very very good! My only suggestion is that they could probably try cutting their pizza into more equal pieces because there were slices that were bigger than others. One of them was like twice the size of another, LOL. Nevertheless, it was really really tasty - will definitely return to try the other pizza flavours! 4 scoops of ice cream topped with 4 toppings of choice. 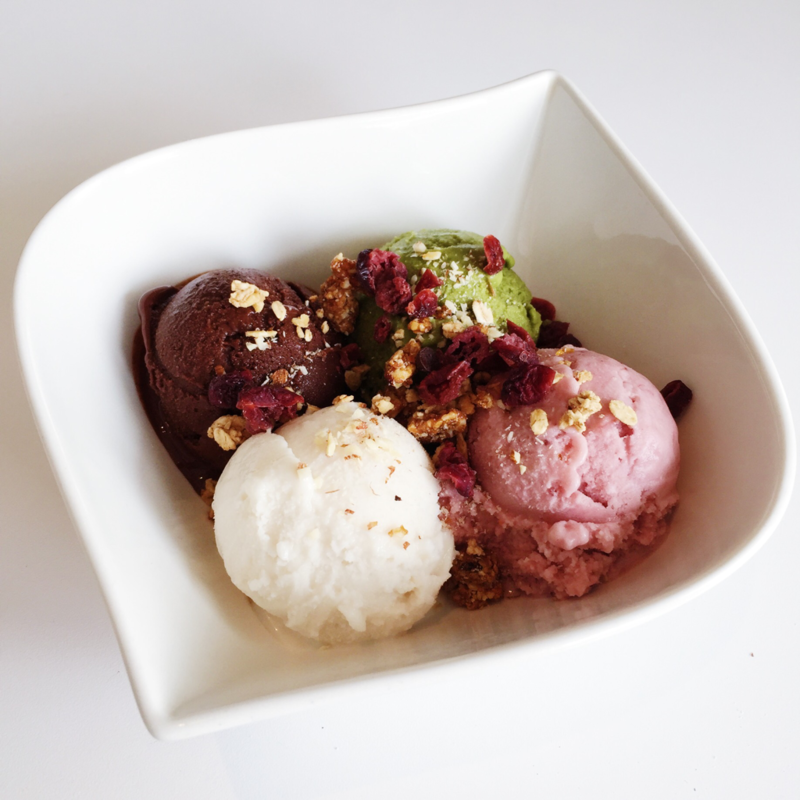 We got the coconut, dark chocolate, green tea and strawberry ice creams topped with granola, crushed peanuts, caramelised almonds. When I first tasted the ice cream, I was shocked. HOW CAN THIS BE VEGAN. This tasted even better than so many of the ice creams containing dairy products I have ever tasted in my whole life. I was immediately addicted. I knew I had to come back soon to try even more flavours. Or in fact, everyday. My favourite of the four was definitely the coconut ice cream. 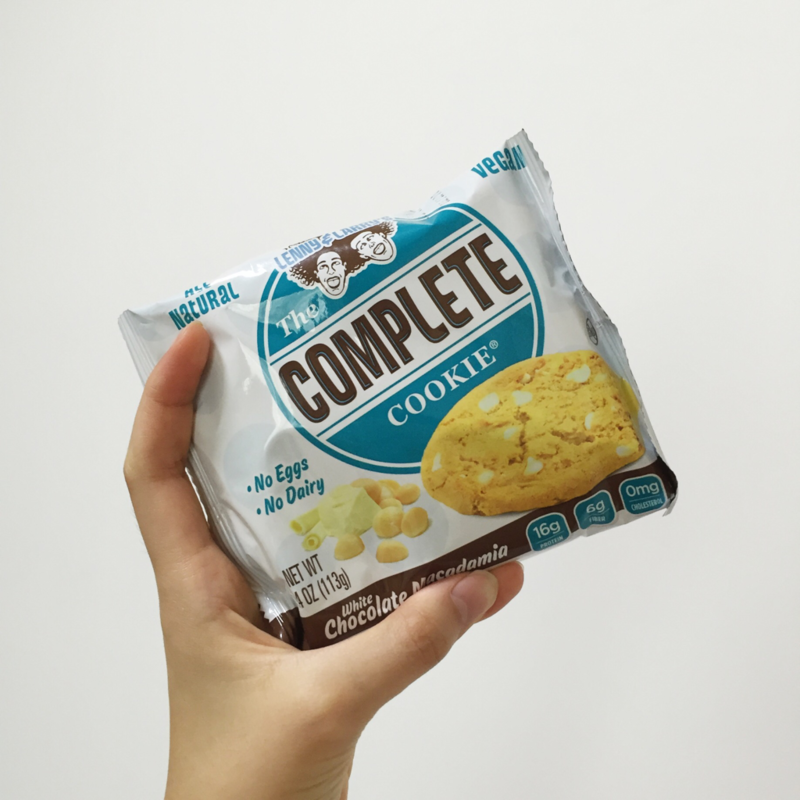 Smooth and refreshing with chewy bits of coconut hidden inside. My second favourite was the green tea. What's not to love about green tea right? I love all kinds of green tea desserts - ice cream, cakes, yogurt, cookies, pastries, granola, etc. This green tea ice cream had a subtle taste of green tea, but not too overpowering as well. It was close to perfection. My third favourite was the dark chocolate. I generally love rich dark chocolate ice cream and this was definitely one of the best I've tried. It was smooth, creamy and decadent - perfect to satisfy my sweet tooth. Lastly, is the strawberry ice cream. I did not like this one as much as it was a tad bit sour for me and not as creamy as the rest. However, for those people who want to go for something lighter and more refreshing, I would recommend this (or go for the coconut ice cream if you like coconut)! My friends did not want the toppings so I got to choose all four of them! As some of you may know, I am a HUGE granola and nuts fan, so I definitely had to get the granola, crushed peanuts and caramelised almonds! Then my friend suggested to get the dried cranberries so we decided to get that too! The toppings were all really nice and offered a great contrast in texture to the smooth ice creams. I specially liked the cranberries as they were not too sweet and chewy and did not become hard when in contact with the cold ice cream unlike what some dried cranberries do (if you know what I mean). 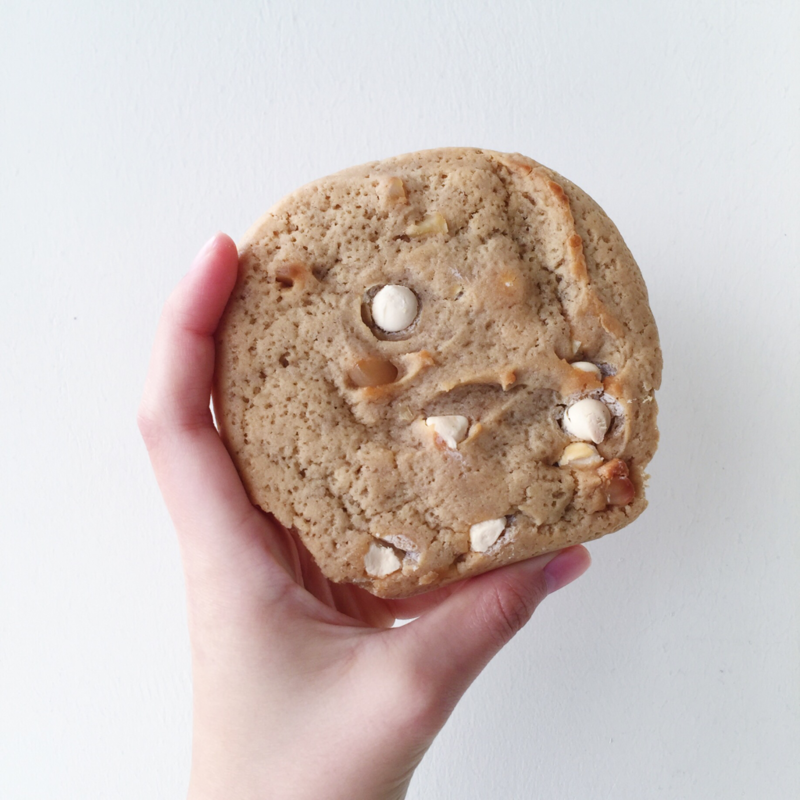 However, I noticed that the caramelised almonds tasted burnt and is something to work upon. Overall, my dining experience at Brownice has definitely been a very good one. I am impressed by how good the vegan food they serve up are. 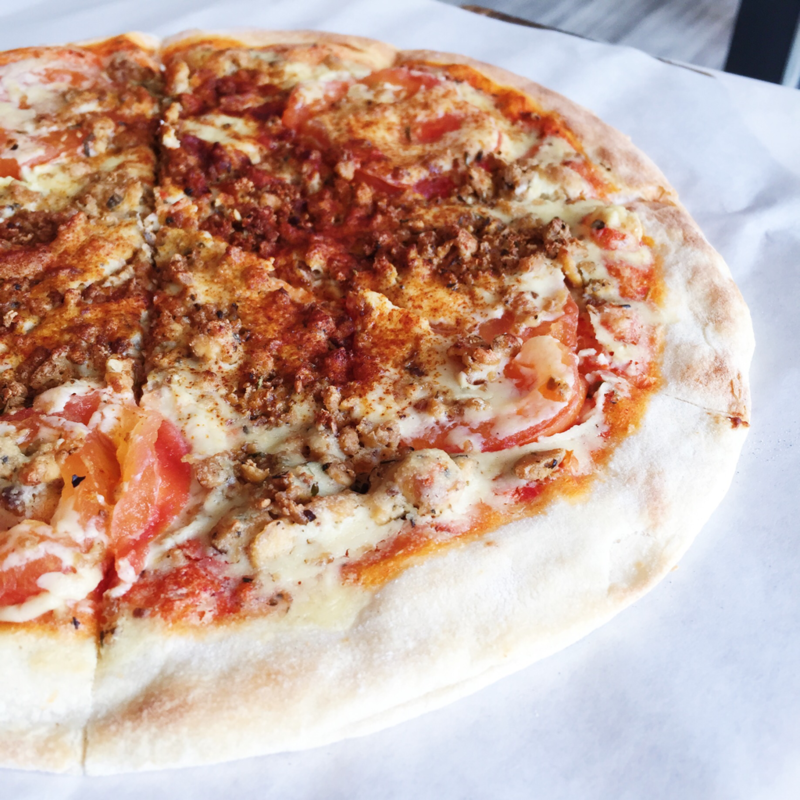 If you do visit Brownice, I would definitely recommend the pizza as well as the coconut ice cream. 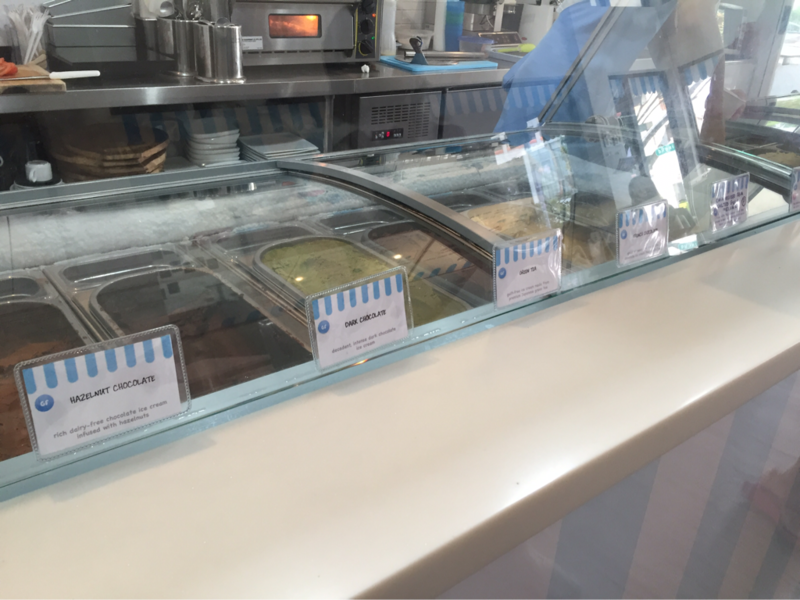 I cannot wait to return to try other pizza and ice cream flavours, as well as their waffles, cakes and brownies! I also want to go to Brownice Italian Bistro as soon as possible to try even more of their vegan dishes!